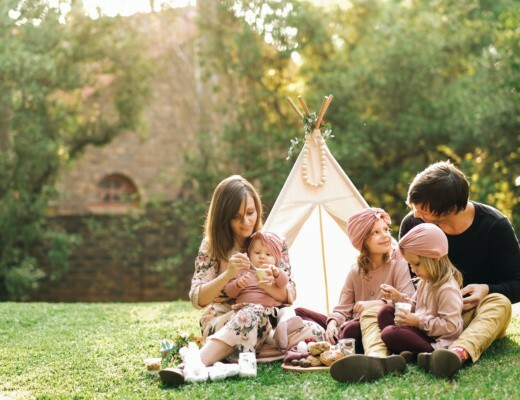 We love to travel and hitting the road with our kids, adventuring somewhere new is one of our favourite things to do. That being said, traveling isn’t just fun and memory making. Safety is a key factor to consider. Especially when driving. 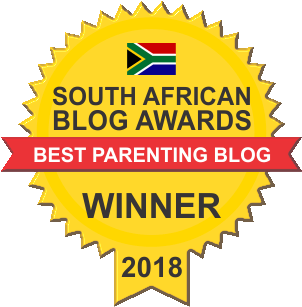 So, when Chelino Baby asked if we would review the new Chelino Transformer Car Seat I jumped at the opportunity, eager to find out how it measures up in terms of comfort, style and most importantly keeping our girls safe! 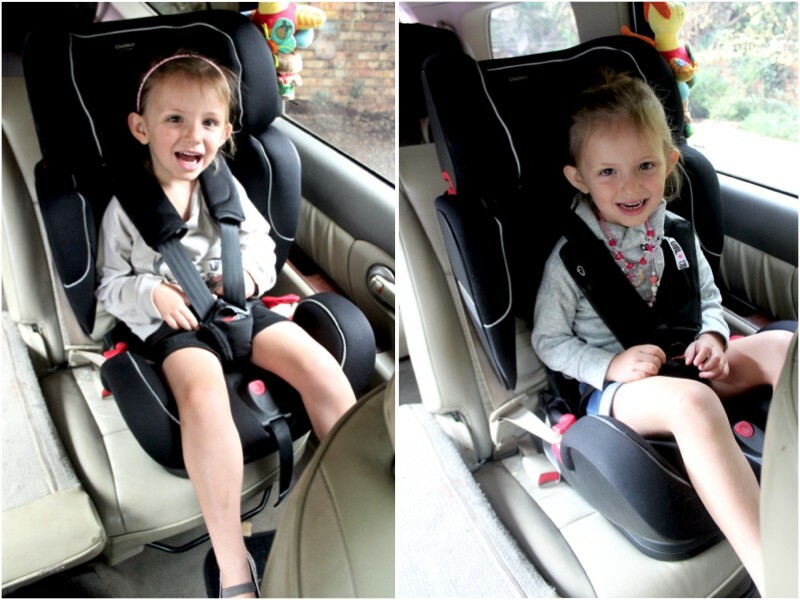 – It’s a universal car seat designed for forward facing infants from 9 kg as well as toddlers and kids up to 36kg. * From 18kg - 36kg to be used as full back seatbelt positioning booster. – From 5 point harness, to belt-positioning booster support. Use from 22-36kg as a full backrest booster seat. – The 4 position reclining car seat feature ensures enhanced comfort. – 10 Gear height and width adjustment to accommodate growing children. – Inner padding and side protection for impact absorption, like most carseats. – Removable padded infant insert for a snug fit. – Built in Isofix Base and auto belt guides for use as is, in cars that aren’t Isofix compatible. – Secure belt fastening with belt tension system, belt guides and lap belt guide. – Available in black and grey. R4000.00 (Currently on special for R3500). 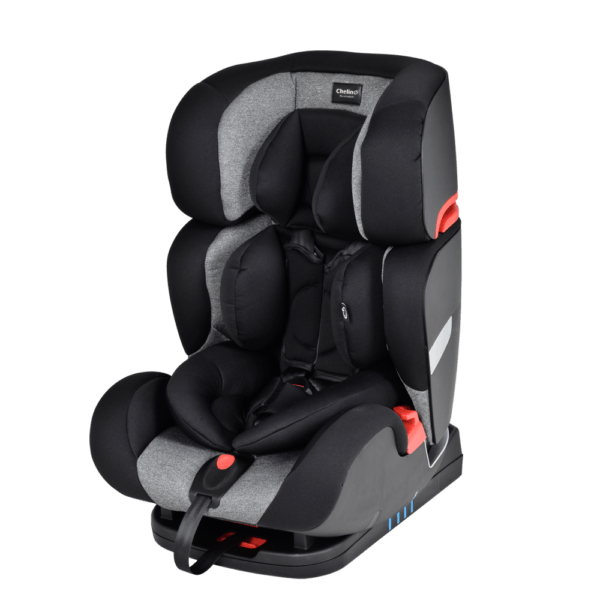 ECE R44/04 approved as a universal car seat for use in Groups 1, 2 and 3. Read more about ECE testing and standards HERE. Photo illustrating how the seat can be heightened and widened as your child grows. 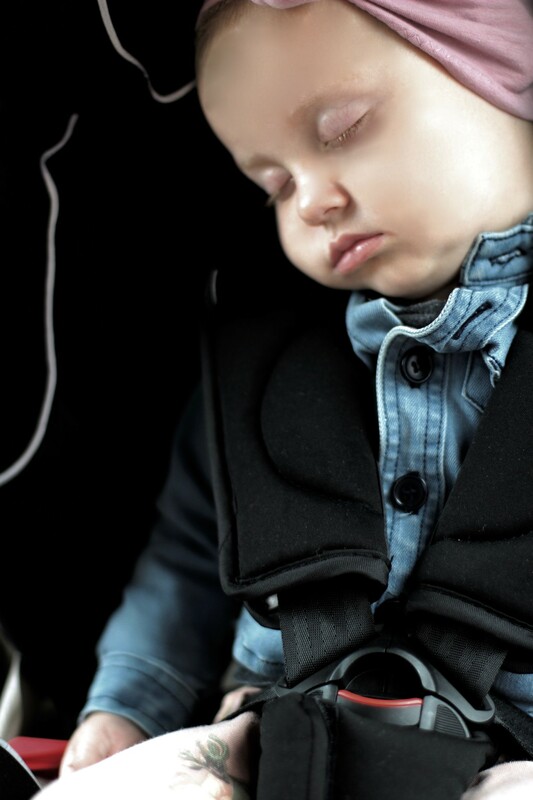 The 5 point harness can be used until the vehicle seat belt fits you child properly (this is dependant on height).Most children outgrow the harness between ages 3-4 and using it once the child is over 18kg can result in the harness failing in a crash. For us, having the girls rear-facing for as long as possible, has always been very important. We only turned them front facing around 3 (Eliana) and 3.5 years (Lia). 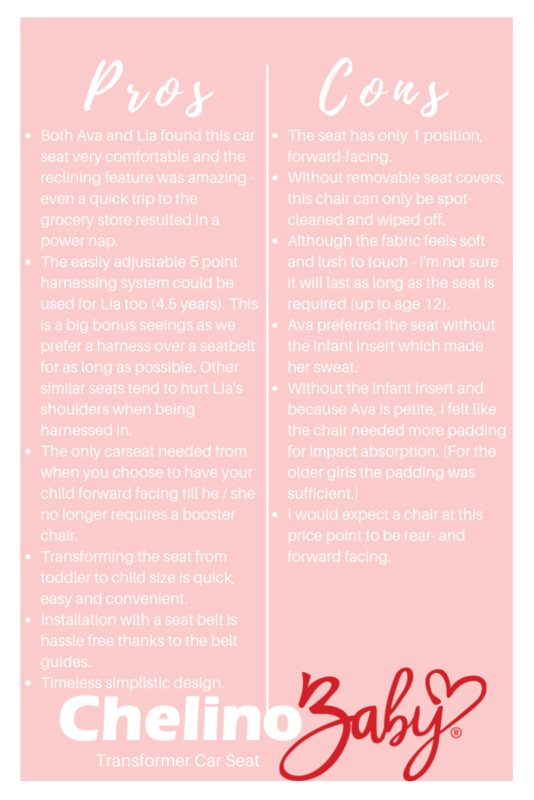 We plan to turn Ava back to rear-facing after this review. 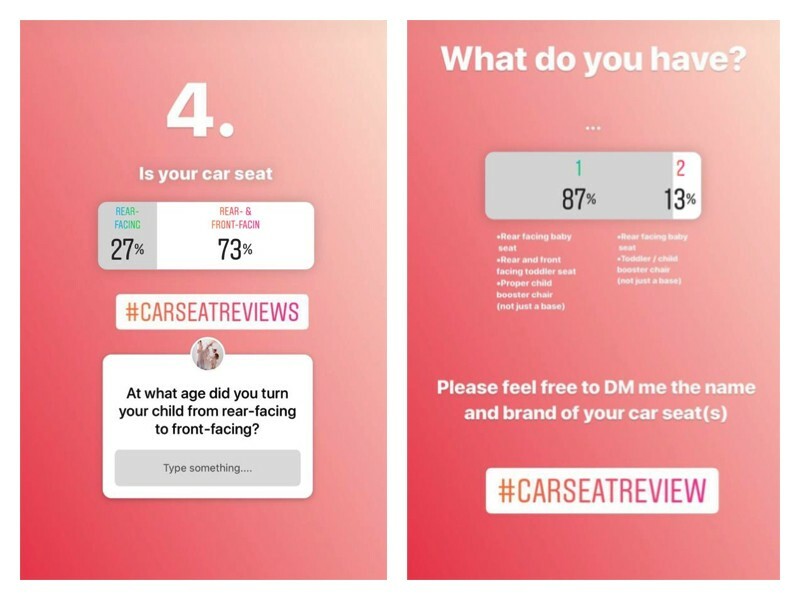 In the polls we posted on Instagram most parents also prefer a chair with the option to be rear-and forward-facing. Most also didn’t mind buying 3 different seats to accommodate their child’s specific safety needs as per age-group. Most safety regulators advice turning your child from rear- to forward-facing somewhere between the age of 2 – 4 years. Majority of the parents in our poll made the switch at age 1. The Transformer is an ECE R44\04 approved seat meaning that is has been developed and conforms to the ECE R44/04 regulation. The ECE R44/04 regulation states that a child that reaches the weight of between 9-13 kgs can be seated into a forward-facing seat. 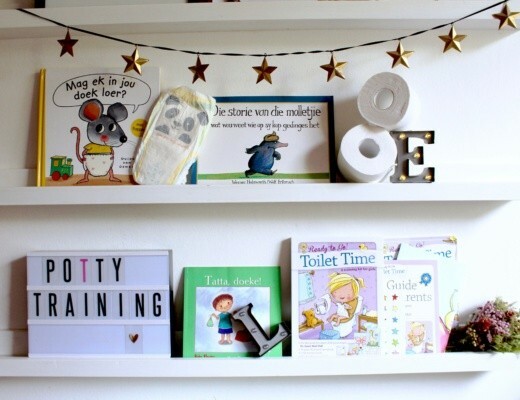 Depending on the growth of your child, the average age of a child weighing in at 13kg’s is approximately 2 to 4 years of age. The Transformer seat has been designed to comfortably suit this child’s safety requirements and development. Crashed tested and ECE approved, make the journey just a little less stressful. For more information rear-facing please visit #CARSEATFULLSTOP – A website dedicated to providing information and knowledge about the importance of car seats and your child’s safety when traveling. Has the Chelino Transformer Car Seat been crash tested independently and how did it fair? The car seat has not been independently tested but it has been tested by ECE, and has met all the safety standards. Is Chelino a knock-off brand simply copying other market leaders? No. I have met the Chelino team. 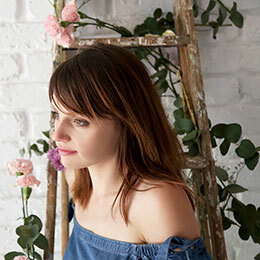 They are passionate about designing and manufacturing quality products at affordable prices and employ a team of experts to ensure innovation and originality in all they do. Is this car seat a good option to take along when traveling overseas or when renting a car? The car seat is big and bulky like most so you will need to check it when flying. With regards to car rentals… This seat is a much better option than any car seats we’ve ever rented so I would definitely consider taking it along. 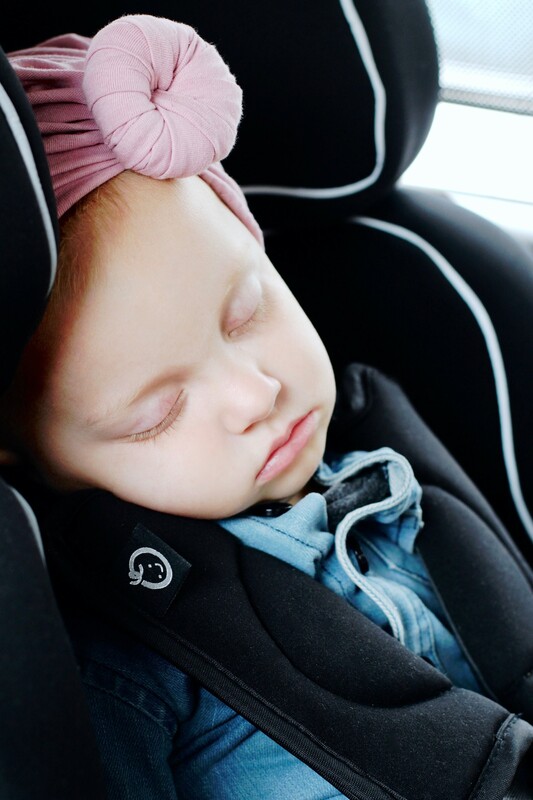 We have enjoyed using the Chelino Transformer Car Seat and if we were looking into purchasing a forward-facing car seat for an older toddler, this seat would definitely be considered. 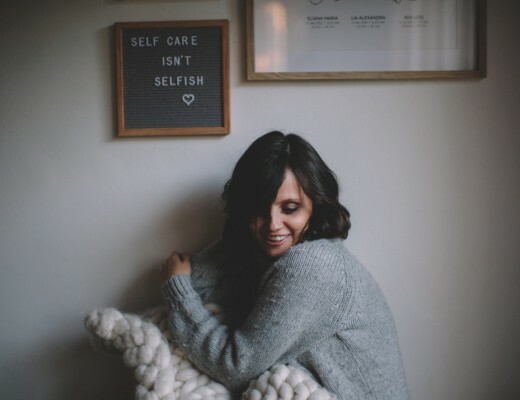 Read all instructions and warnings on the product, product labels, and instruction manuals before use. Consult your vehicle owner’s manual to determine proper placement of child restraint in your vehicle. DO NOT lubricate any part of the child restraint. Plastic and metal parts may be wiped clean with mild soap and water and dried with a soft cloth. Do not use abrasive cleaners or solvents. Take care not to damage any labels. Periodically inspect and clean the restraint’s crotch buckle for food, liquids, and other debris to ensure proper latching. Easter Breakfast Inspiration: A Sunrise Picnic Surprise! Thank You so much for this review. I am looking at car seats for my kids. I have a small car seat for my baby and I have a hand me down for my 21/2 year old. I need to change that one as it is extremely old and the belts don’t work properly. 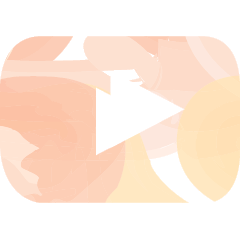 Hi Khadija. Then this would definitely be a seat to consider. Maybe pop into their nearest showroom and have test one out for yourself. This looks like such a great car seat! While I won’t rush off to buy it (as we don’t need one), if I were looking I would consider. My only concern is having a 9kg baby forward facing . Hopefully over time manufacturers would increase that weight limit. Maybe it’s because my babies are big and they get to that weight way before 1 year. Thanks for your comment mama, I completely agree with you. Baby’s should be rear-facing for as long as possible.